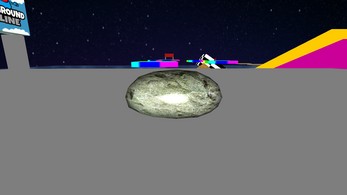 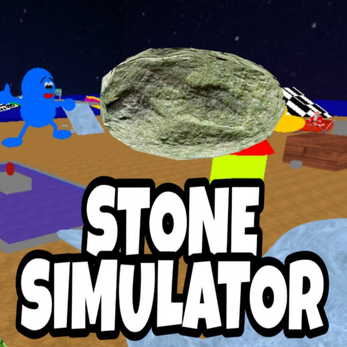 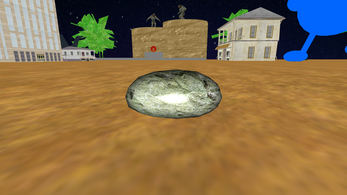 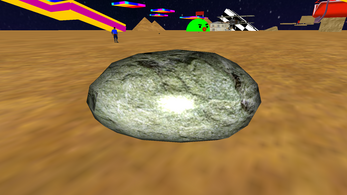 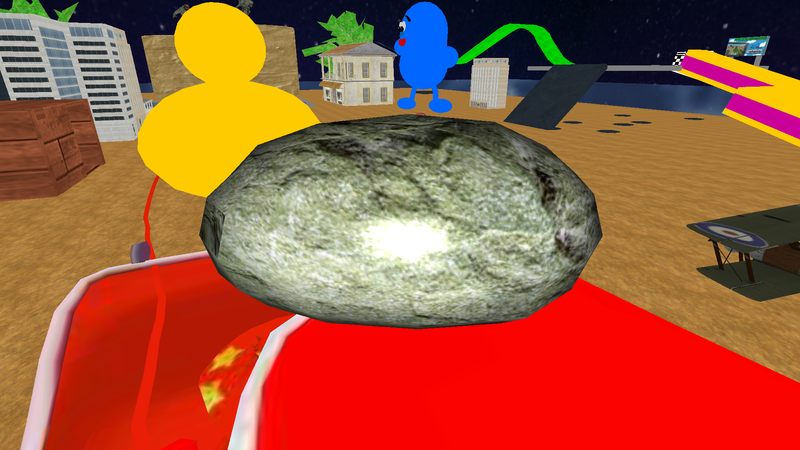 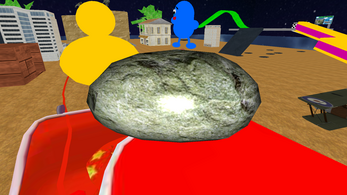 Stone Simulator is open world bunny hop mod game. 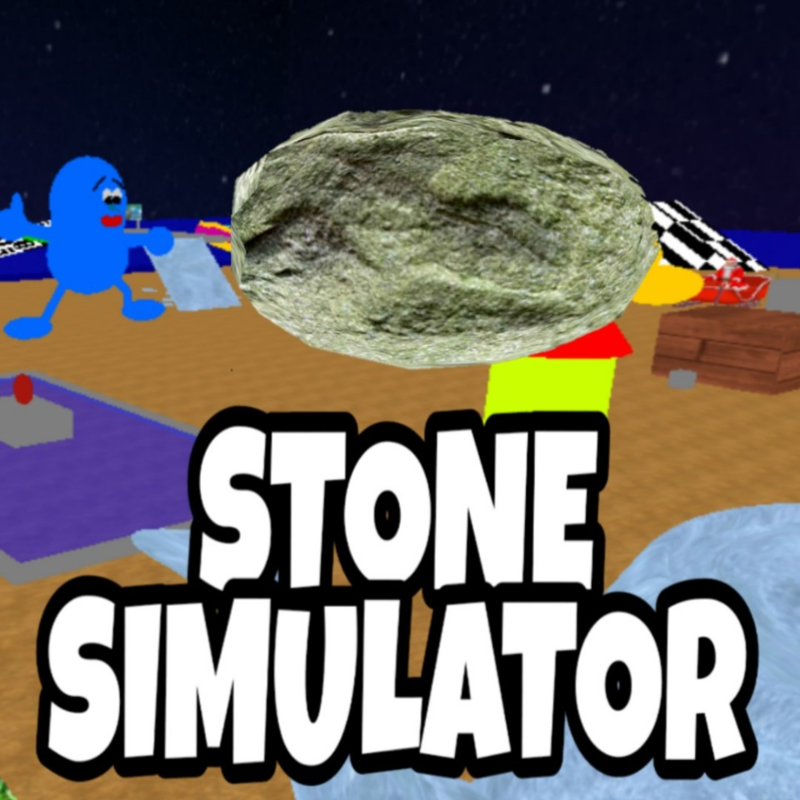 Stone Simulator is crazy game. This Stone is faster than the car and jumps higher than the frog.